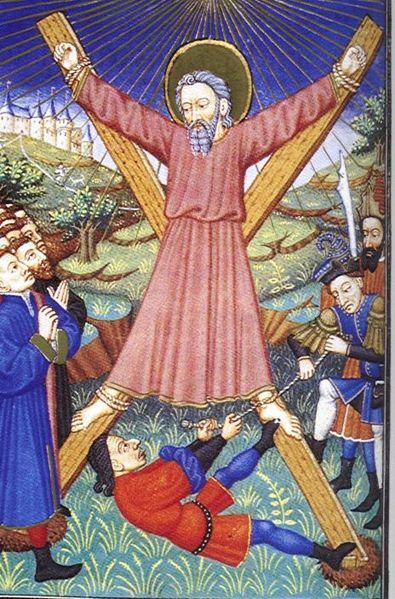 The name is borne by a very famous and legendary Middle Eastern Christian saint. Known as Saint Marina the Monk, or St. Marina of Bithynia, (also known as Mariam), legend has it that as a girl, her father disguised her as a boy and left her at a monastery to live with monks. She grew up among the monks, who always believed she was a boy, and she became a role model for the monastic community. She caught the eye of a local girl who, believing she was a man, tried to seduce her, when Marina refused the advances, the girl accused her of making her pregnant. The monastery banished Marina and she was forced to raise the child of the woman who had accused her of being the father. She raised the boy and the boy grew up to join the order and become a pious monk himself, but Marina continued to be ostracized by her former community. It wasn’t until she died that her true identity as a woman was revealed and the monastery realized that she could have never made the woman pregnant, and that the child was not her son. Since she continued to live in humility and raised the child as her own even when he was not, she was seen as a great suffering saint. 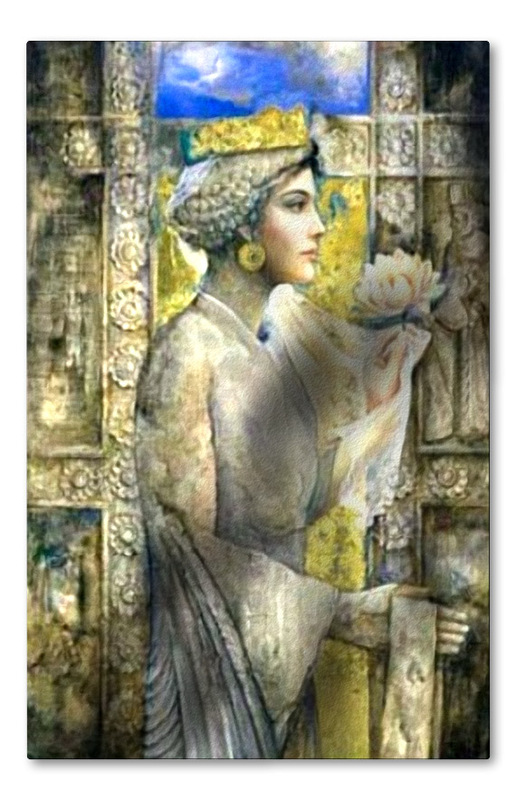 Her feast is held on July 18th in the Coptic and Eastern Orthodox Churches. The Catholic Church holds her feast on June 18th. Her cult is especially popular among marionite Lebanese Christians. As a result, the name is fairly popular throughout the Christian Orthodox World, including Russia, Greece, Lebanon and Syria. Maryna (Polish: diminutive form is Marynka). Her French form of Marine also coincides with the French word for “navy blue” and for the female form of marin, meaning, “sailor.” She may make an interesting choice for someone looking for a more feminine and legit alternative to Sailor or even Navy. It was borne by one of the most notable and influential saints of the Serbian Orthodox Church, (1127-1235). 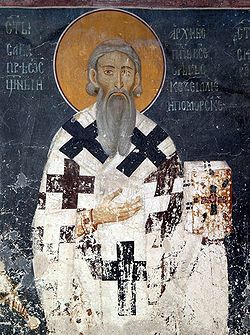 St. Sava was a Serbian prince and monk, the youngest son of Stefan Nemanja. He is revered as the patron saint of Serbia. 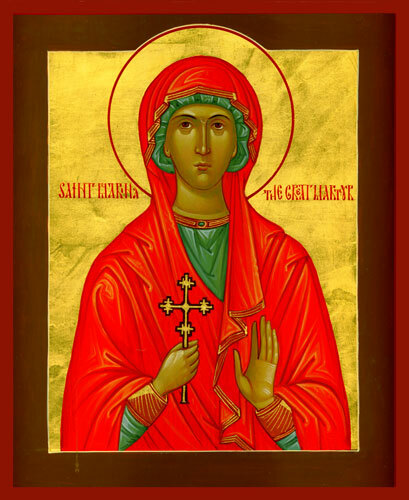 The name was borne by several other Orthodox Christian saints, including the Romanian saint, Sabbas the Goth. Sava is also the name of a river which runs through Croatia, Serbia and Slovenia. As a result, it has occasionally been used as a feminine name, mostly among Bosnian Muslims. A Slovenian feminine form is Savica. As of 2011, its Georgian form of Saba was the 4th most popular male name in Georgia. The designated name-days are December 5 (Bulgaria) and November 14 (Czech Republic).